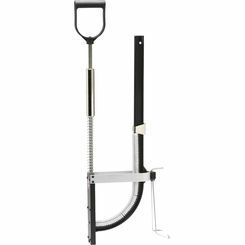 PlumbersStock carries a wide variety of Malco tools. With hundreds of tools to select from, the purchasing process can be a bit overwhelming. 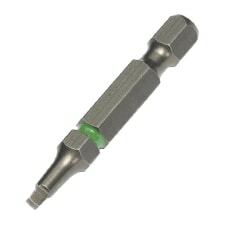 Truthfully, because Malco hand tools offer broad application, they have the ability to crossover between multiple tasks. You will be able to use most of their hand tools in countless ways. Malco sheet metal tools are built to last and handle difficult jobs, so do not be shy about putting them to use. Duct knives - Duct knives are most commonly used with fiberglass duct board. 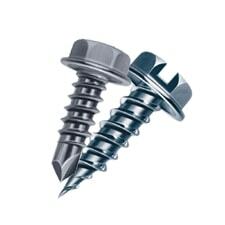 These have essentially the same purpose as a utility knife in the way that they can be used to scour flex and duct board. The advantage of duct board specific knives is that some are shaped in order for you to place the duct board up and cut in at the same time in from multiple angles.  Flex duct cutters - There are a few different models of Flex Duct Cutters available on Plumbersstock. One model has a double-edged blade which easily pierces through the plastic or insulation of the flex duct and also has a built-in wire cutter to take care of the wire contained within the duct. Another model includes the appearance of a cutting shear. This allows for you to cut through the insulated flexible duct easily, and also contains a wire cutter to take care of cutting the wire coil contained within. Malco snips - Most commonly referred to as tin snips or aviation snips. 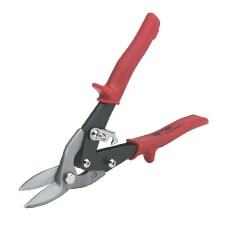 The Malco Aluminum snips are great when it comes to getting a high quality, long lasting product. These snips use replaceable steel blades, which allow you to use your snips for a long time without having to replace the whole unit. 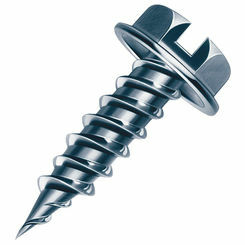 Nut drivers - much like a screwdriver, these are for use with screws that have a hex shaped head. 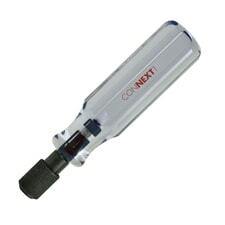 The nut driver will help you to secure the ducts together correctly. Wrenches - Here at PlumbersStock we have a wide variety of different wrenches available from Malco Products. All sorts of Allen/Hex wrench sets are available along with offset hex ratchet wrenches. If you are just looking for a single Allen wrench, we have T-Handle Allen Wrenches in multiple sizes. 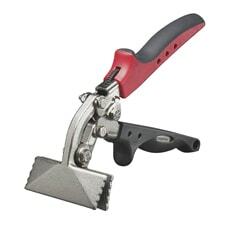 Malco turbo shear - The turbo shear connects into the chuck of your power drill and gives you the ability to give you added strength and performance while cutting the metal to build your ducts. 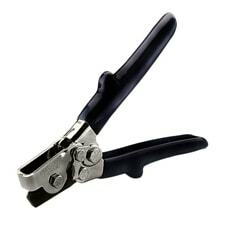 Pliers - Multi-track, Slip Joint, Groove Joint ,and many other Malco Pliers are available for any HVAC project that you are working on. 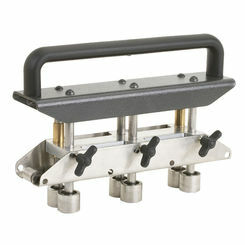 Crimper - Malco's Crimper tools allow for powerful leverage to provide a secure linkage in your duct system. When it comes to HVAC tools, you cannot find anything better than shears, snips, crimpers, and all manner of hand tools. No matter what HVAC project you are working on, there is a Malco tool to make your work more efficient and more secure. Feel free to contact our professional staff with any questions that you have whether about the tools themselves or shipping rules. If you are looking for Malco tools for sale, then you have come to the right place. Thank you for choosing PlumbersStock as your online hardware store. Learn more at MalcoProducts.com.